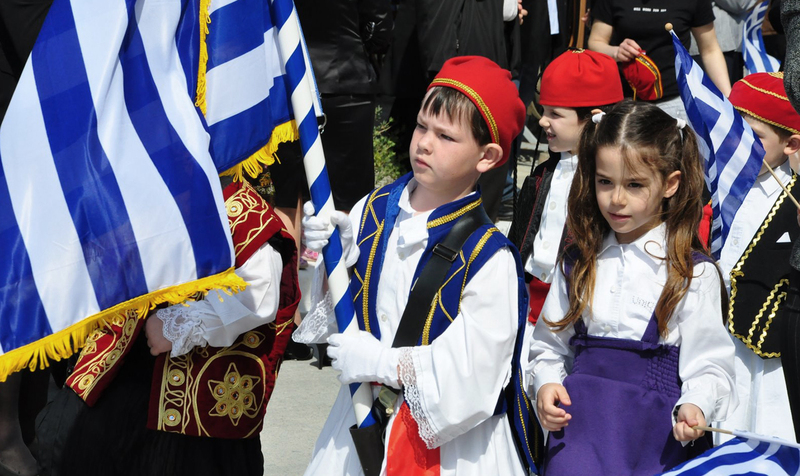 With colourful parades in traditional costumes and proud flag-waving, Greek Independence Day on March 25th is a celebration that goes to the heart of the country’s identity – for it marks the date on which modern Greece was born. Known also as Greek National Day its origins lie in Greece’s struggle for freedom from Turkish rule in the early 19th century, and knowing a little about Greece’s turbulent history is key to understanding what this day means for the Greek people. From 1453, when Constantinople fell to the Turks, until the 1820s, most of Greece (minus Crete and the Ionian islands) was under Turkish rule. While many Greek communities had tried to revolt against the Ottomans in the 17th and 18th centuries, it was not until the 1800s that a co-ordinated uprising was possible. 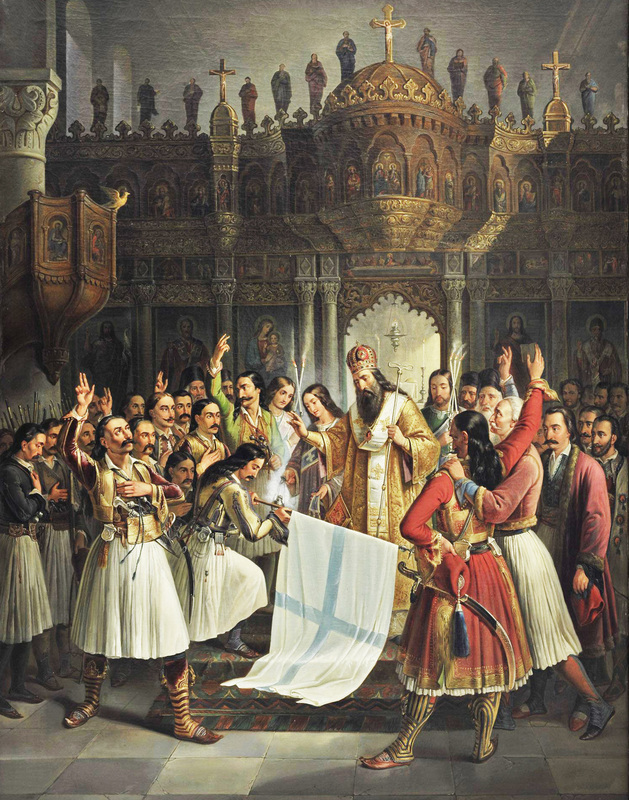 It was reputedly on 25th March 1821 that Bishop Germanos of Patras signalled the beginning of the War of Independence when he blessed and hoisted the Greek flag at the monastery of Agia Lavra in the Peloponnese. What followed was a brutal ten-year struggle. Russia, Britain and France intervened in the conflict to help Greece, and their navies defeated an Ottoman-Egyptian fleet at Navarino in 1827 in what became a turning point in the war. The Ottomans finally conceded to Greece’s independence in 1830, with the nation becoming a sovereign state two years later. 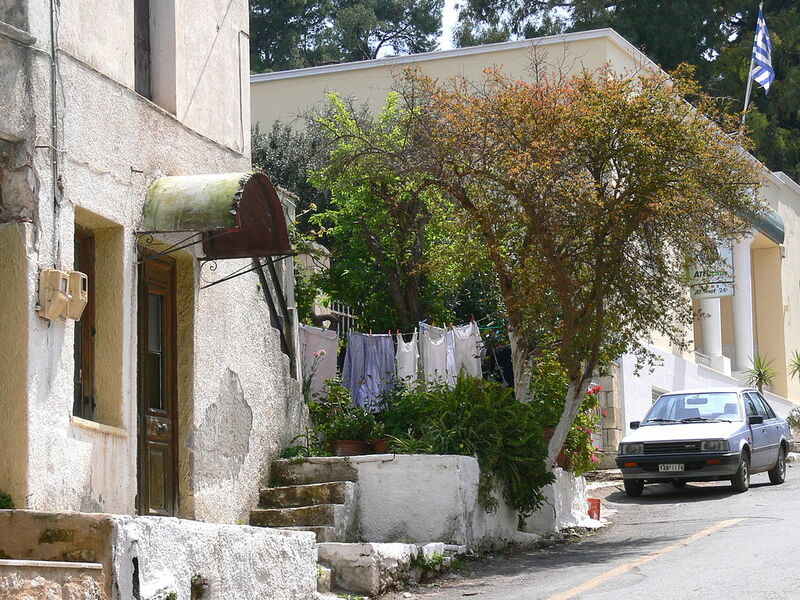 Christian Cretans rose up with the rest of Greece in 1821 but despite success in rural areas, the Ottomans held Chania, Rethymno, Heraklion and Agios Nikolaos. The whole of the island was reconquered by 1828. Crete was then made a province of Egypt (itself a part of the Ottoman Empire) before being returned to direct Turkish rule in 1840. The Cretan revolt of 1866–1869 was the third and largest in a series of revolts between 1830 and the establishment of the independent Cretan state in 1898. Crete was formally unified with Greece in 1913. March 25th is also an important date in the Greek Orthodox calendar. On this day it is believed the archangel Gabriel appeared to the Virgin Mary to tell her she would bring the Son of God into the world. 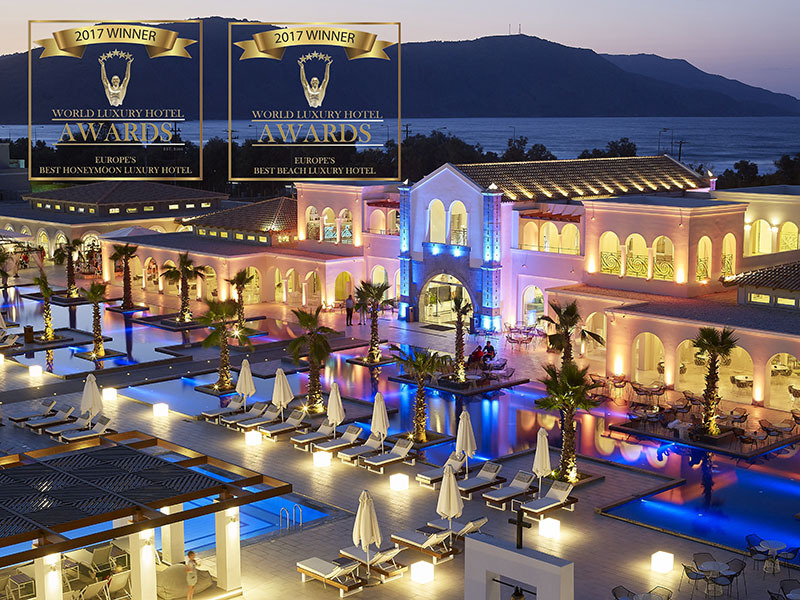 The Greek word evangelismos comes from evangelia which means ‘good message’. 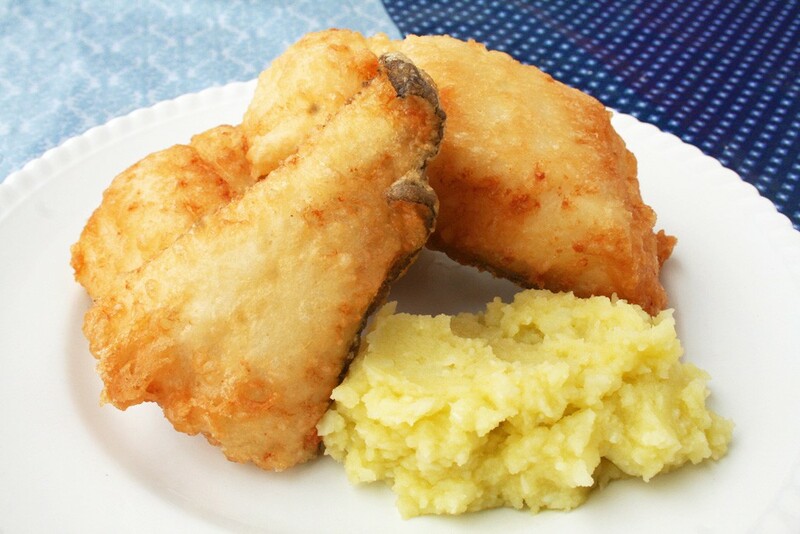 One dish synonymous with March 25th is bakaliaros skordalia – crispy fried cod with garlic mash. 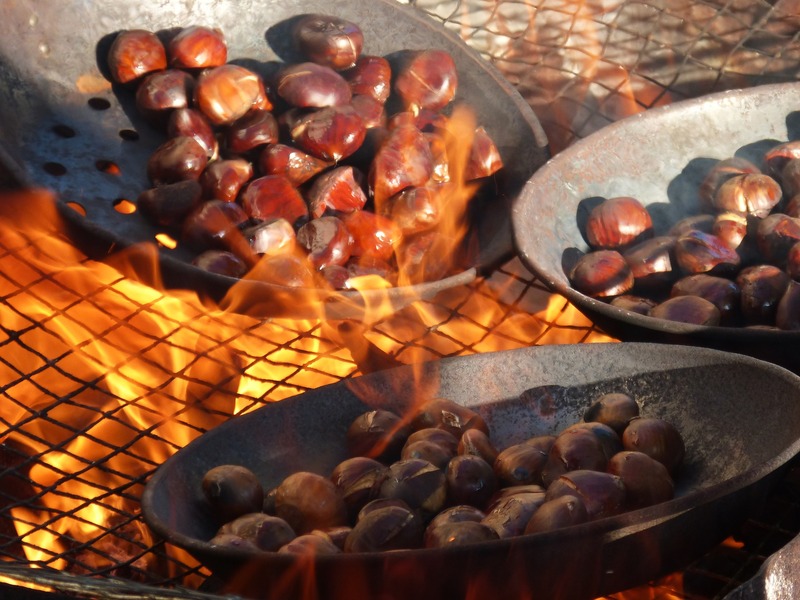 Served across Greece on Independence Day (but a favourite at other times of the year too), the tradition stems from the Orthodox Christian custom of fish being eaten only on two days during Lent – March 25th and Palm Sunday. The Bishop of Old Patras Germanos Blesses the Flag of Revolution. 1865. Oil on canvas, by Vryzakis Theodoros (1819 – 1878). Photo credits: Main image – Wikimedia Commons.